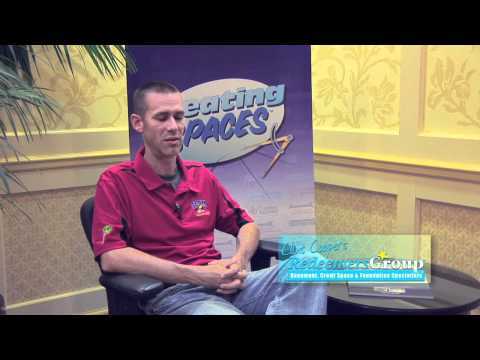 Fixing Dirt, Vented and Moldy Crawl Spaces | Killing Mold and Dry Rot in Crawl Spaces. Your dirt, vented crawl space is a breeding ground for mold, bugs and critters. This dark, dirty, humid environment doesn’t affect just your crawl space; it compromises indoor air quality and, left untreated, can also lead to serious structural damages and decay, due to dry rot. Dirt, vented crawl spaces are also a huge source of energy waste, cold drafts in the winter, uncomfortable, smelly rooms in the summer and uneven temperatures throughout the house. According to Advanced Energy, energy loss through vented crawl spaces is so significant you should forfeit any other energy efficient upgrade until you get your crawl space fixed. 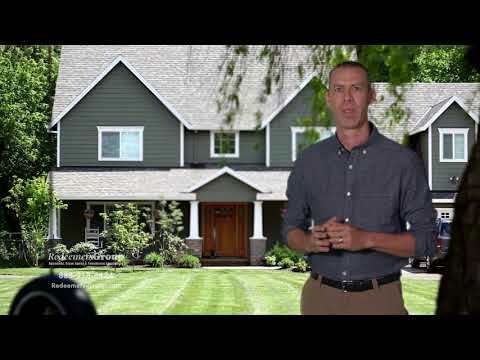 Don’t let that nasty crawl space ruin your property, your budget, and your family’s health. 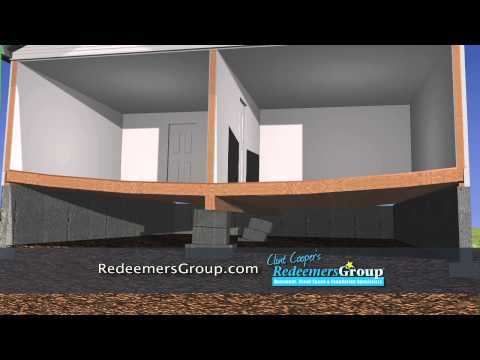 If you live in Memphis, TN and surrounding areas, Clint Cooper’s Redeemers Group can help. 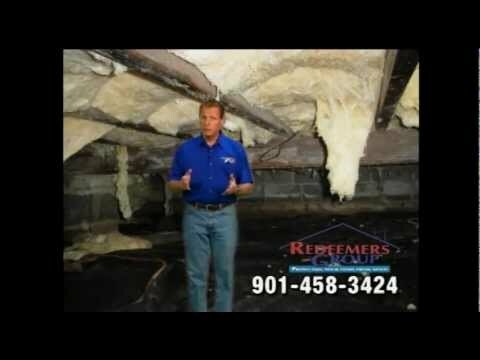 As the Basement Systems dealer in Memphis TN, Southaven MS, and Jonesboro AR & nearby areas, Clint Cooper’s Redeemers Group is the area’s exclusive installer of the revolutionary CleanSpace Crawl Space Encapsulation System. The CleanSpace System, developed by the company that pioneered the crawl space encapsulation industry, will transform your dirty crawl space into a healthy, dry and clean environment all while saving you energy and money! No more mold, no more bugs and no more water! 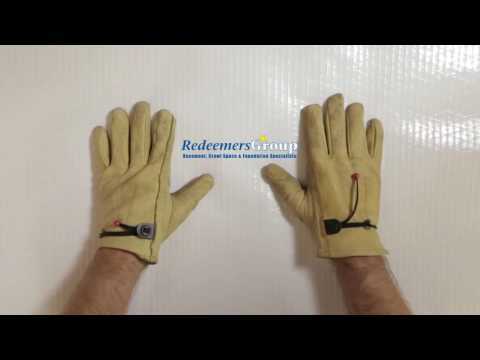 Call the Redeemers Group today for your free, in-home estimate! 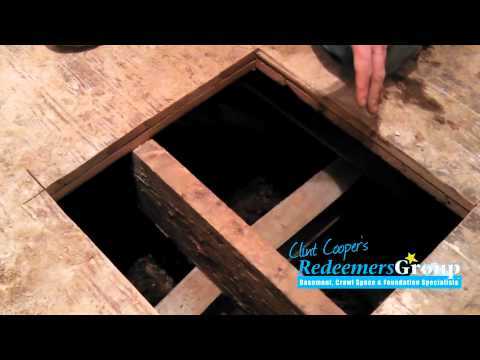 Solutions for Creepy, Moldy Crawl Spaces in TN: For a healthier home and big energy savings!